So everybody is saying goodbye to 2016 but before we enter 2017, we are making sure to bring you the best that 2016 had for us. After much debate and deliberation and voting, PC gamer, like every year is out with its Game of the Year Awards. The award of the game of the year was bragged by Dishonored 2 but there are various categories and various winners. Let’s celebrate the best from the gaming industry from the year 2016. 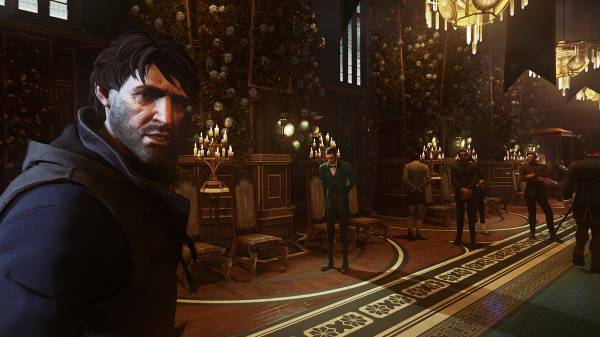 Dishonored follows the prequel Dishonored with a leap of 15 years. It revolves around Empress Emily Kaldwin and her father, Corvo Attano. Most complex, playful, gorgeous stealth simulations PC gaming, this the not just the best but also the most clever game a gamer would come across. Surely the gamers would agree to this one. 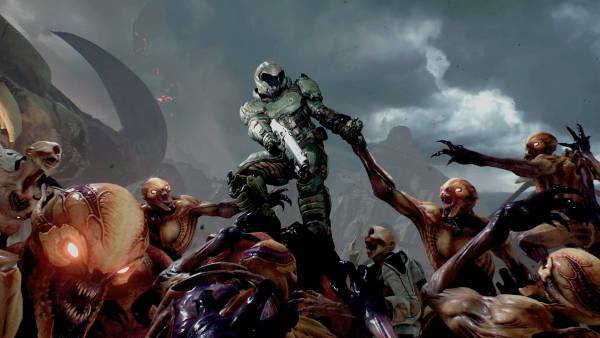 The game is about fighting aliens who’ve already won. You have to build strategy, guide your force, build support and expose the aliens’ plans and eliminate them forever. 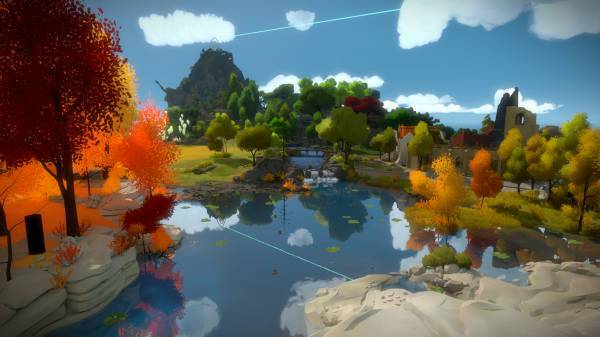 The Game is set on an idyllic island, where you come across series of puzzles that keep getting complex and complicated. The ambiance, the graphics of the game is great and makes this game what it is. 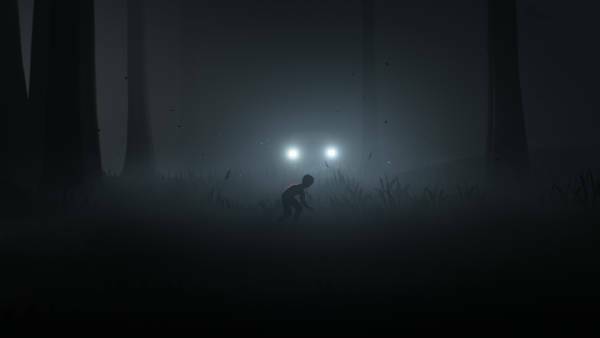 This game is full of shocks and you have to play as a young child. It gets violent and can be out of control. 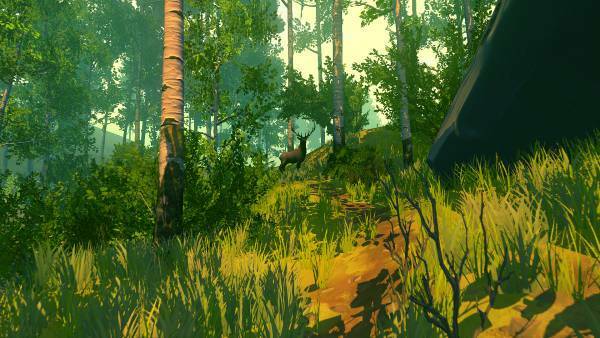 The visuals are striking which does a great favor to this dark and savage game. 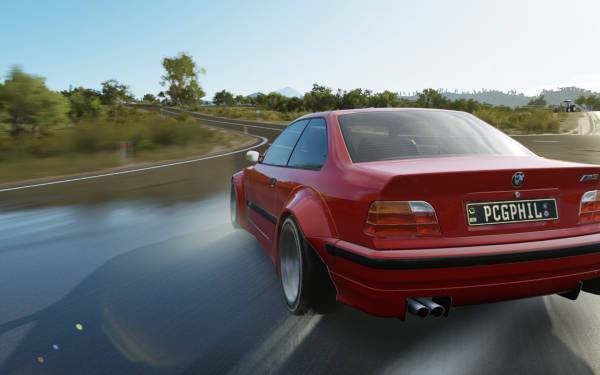 This game has racing and a hell lot of things related to cars. The game is a festival, where enthusiasts come to race, pull stunts and enjoy the open road. This is a high-packed, energetic, spontaneous game. It is simple and very straightforward and keeps you wanting for more. 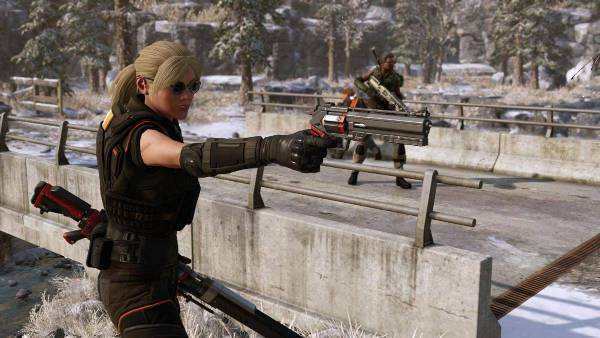 If you love shooter games then we hope you’ve already tried this. 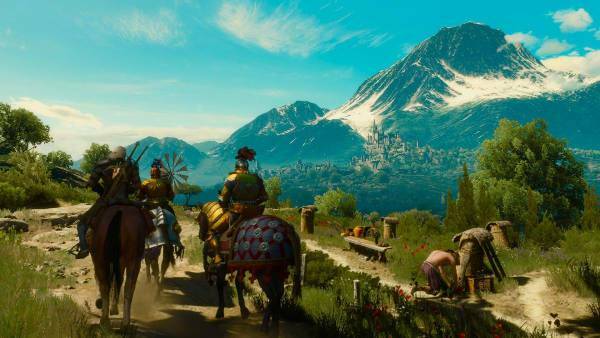 The favorite expansion chosen by PC Gamer staff is The Witch 3: Blood and Wine. Are you fascinated by the idea of Vampires? Or have wondered what it is like to die and come back or maybe to live forever? The game here provides you an opportunity to answers such paranormal questions. 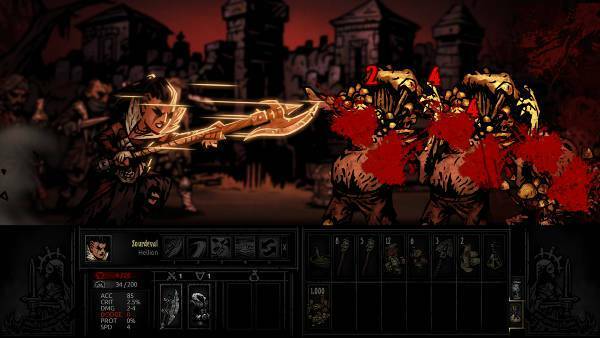 Developed and published by Indie game developer Red Hook Studios, the game Darkest Dungeon was released earlier this year in January and managed to get a positive feedback from the gaming community, fans and critics. 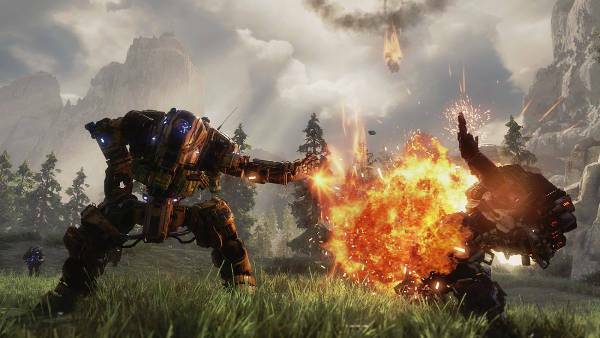 Titanfall 2 is a follow-up to the genre-redefining Titanfall and is absolutely brilliant. You get the most advanced titan technology in its new, expansive single-player campaign and multiplayer experience. Generally, people are hardly interested in the narration of the game. It is hard to invest in the narration and the conversations between the characters. But this game is different that way. It takes you with its dialogs. There are some fantastic dialogues between the game’s two main characters and the voice performances are wonderful.